IIMs are known for imparting quality education and IIM Sirmaur is no different. 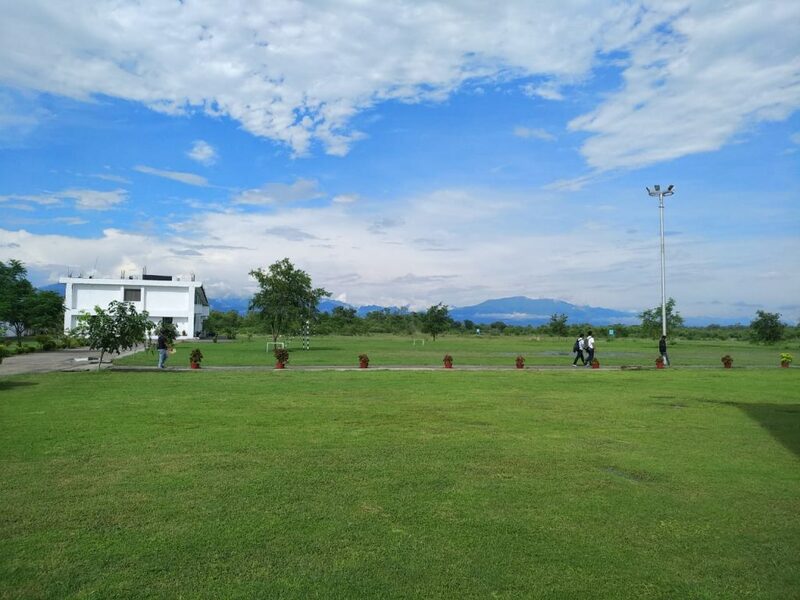 At IIM Sirmaur there are many classes where my thinking has changed and new thought process has conceived. There are many instances where discussion with professors and fellow batch mates has enlightened me. I started applying the basic concepts in real life scenario where ever applicable. Now those concepts are ingrained in my bones. It’s amazing to see the curiosity and inquisitiveness that flames out of me. The penetration strategy: Companies when providing services for free or at a very minimal price to gain the market. Now I know the strategy adopted by one of the major telecom company. The no-frill low price: When companies spend the minimum in promoting or marketing their products or services. The psychological pricing strategy: This is an approach which exploits the customer’s emotional response instead of a rational response. The reason why products are priced at 499 instead of 500, is because a number is read from left to right was amazingly explained by our professor through a simulation. Examples given in class was relatable to real life experience. Also understood the psychology of the consumer while buying. Consumers trust discounted products of branded items but not the discounted product of non branded items. His explanation of how discounted products might bring a prejudice and how to overcome the barrier by giving discounts and at the same time create no prejudice about the product. This concept enthrals me and I cannot wait to implement. Now when I look at any product or services I try to analyze the pricing strategy of that product. A good professor can open up a new world for students. Which Professor Dinesh Sharma from IIT Bombay has done by enlightening about pricing strategy to students of IIM Sirmaur.. Which ABG company would I want to work for and why? I am interested in Aditya Birla Fashion and Retail Ltd, which has Madura Fashion and Lifestyle, Pantaloon like brands under his belt. I love the brand Peter England and the retail store pantaloons. I have used Peter England clothes since I was a teenager and still love to wear peter England shirts. I am deeply associated with the brand and would love to be a part of it. The top fashion brands of India like Louis Philippe, Van Heusen, Allen Solly and Peter England belongs to Aditya Birla Fashion. These brands have generated huge revenue for the fashion division of Aditya Birla Group. Moreover after the merger of Madura fashion and Lifestyle with Pantaloon the brand Aditya Birla Fashion has only grown upward. It will be quite fascinating for me to work for Aditya Birla Fashion as I will be working for these brands that I adore.